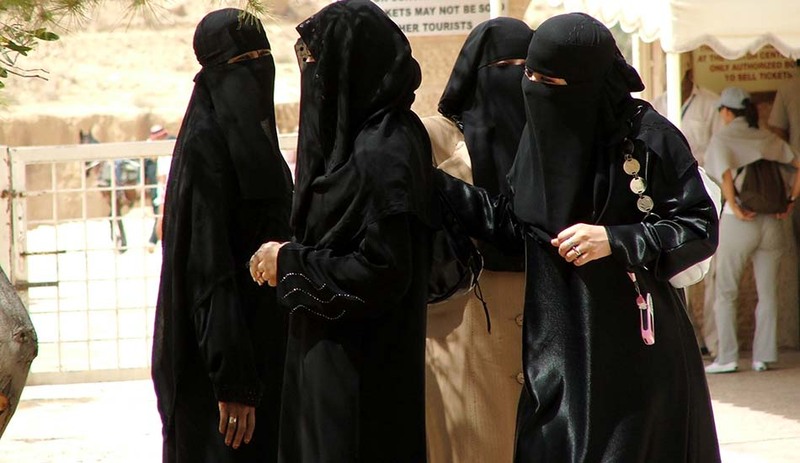 Driving licences have not been issued to women within Saudi Arabia for over 50 years, forcing women to rely on taxis, private chauffeurs or male relatives as drivers. Last year saw a significant day history with a balance for better as women in Saudi Arabia were granted permission to drive vehicles. The ban being lifted on women drivers represented significant reform in Saudi Arabia, where Crown Prince Mohammed bin Salman has championed many changes in order to modernise the country and create widespread employment opportunities. Inspiration is indeed encouraging further women to obtain their own licenses as the women Saudi Arabia collectively press for progress. Outside of Saudi Arabia, women have enjoyed the freedom of driving across many countries. Whether for recreation, employment or meeting responsibilities, women drivers have been afforded the same conditions as their male counterparts in terms of licensing, road rules and career opportunities. 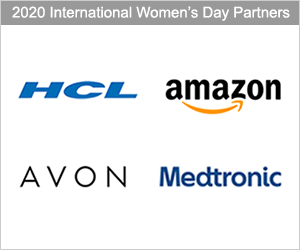 We shine a spotlight on some further women across the world who are pleased that driving affords them the freedom they desire. In London, England, a small percentage of women have passionately chosen taxi driving as their profession. Below, we delve deeply into their worlds to learn about their challenges, experiences and dreams. From celebrity passengers to tea at the House of Lords, these women are tenacious and inspiring. 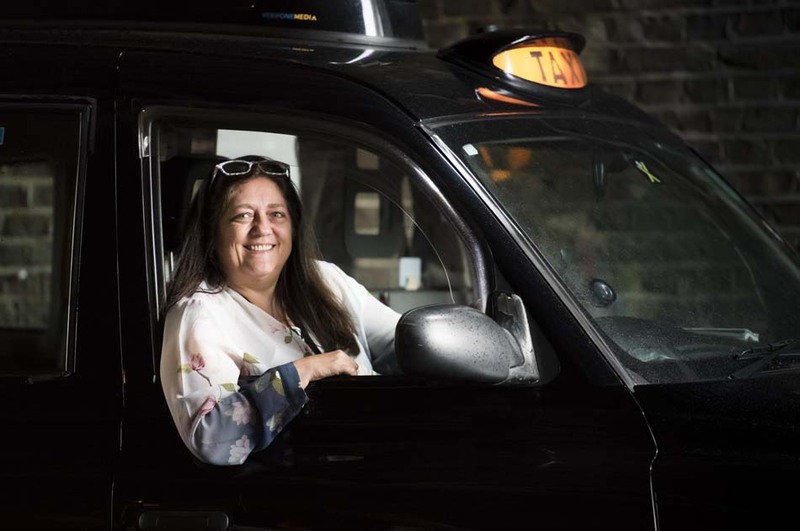 The Independent, however, reports that a Transport for London report reveals that only 2.2 per cent of all registered taxi drivers in the city of London are female, despite the notion that many passengers are undoubtedly open to seeing more women drivers. Throughout history, women have featured consistently for their significant achievements in the transport sector - yet gender parity in terms of participation is still some way off. 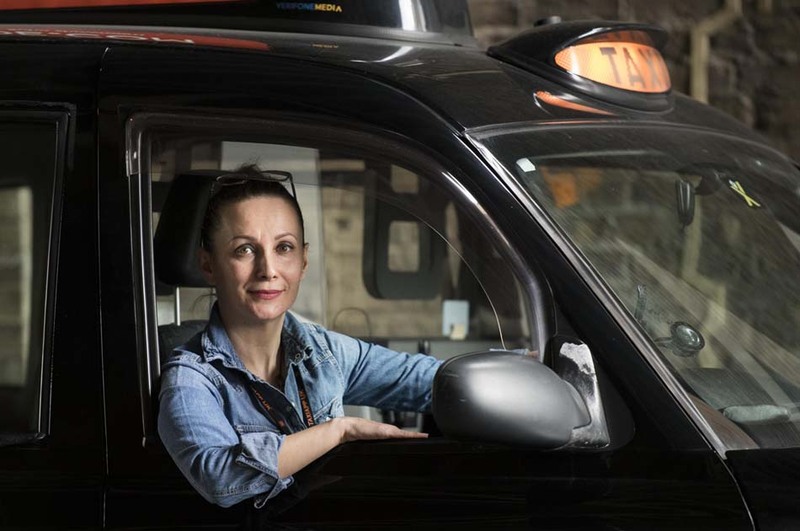 Let's hear from some impressive women, full of character, on why they enjoy being a London taxi driver. 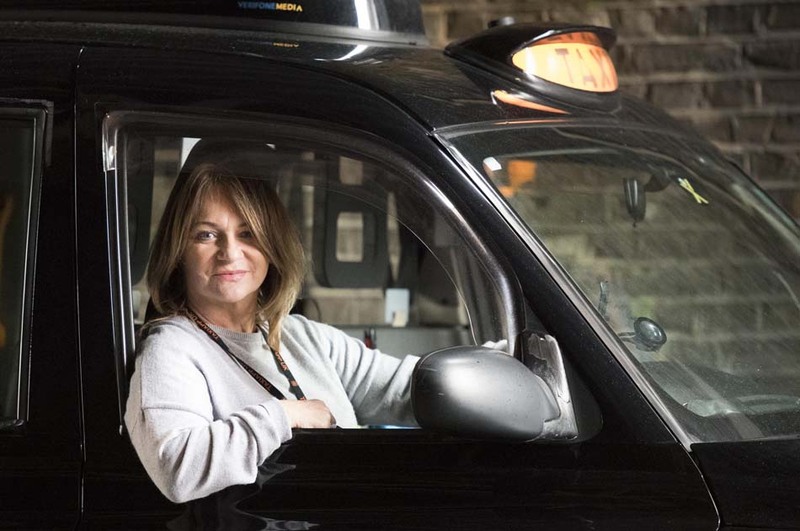 Sasha has always been more comfortable making money for herself and her family than for an employer, so the thought of learning The Knowledge to become a self-employed London cab driver excited her from the start. Learning 'The Knowledge' took her three years of sheer dedication before her hard-work paid off and she received her green badge. “It was the hardest and probably the best achievement of my life,” comments Sasha. 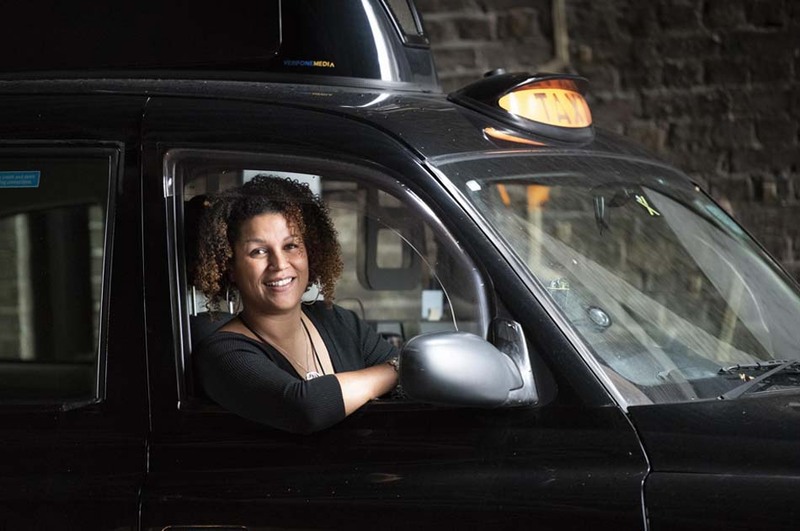 Spurred on by the fact there is no barrier to entry and no wage discrimination in the trade, Sasha enjoys her work despite there being so few women taxi drivers in London. 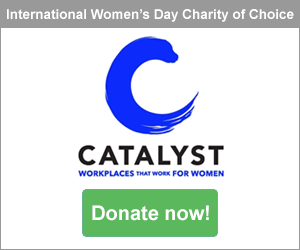 “I don't think there is gender inequality in this trade, there is no barrier to entry, anyone can learn The Knowledge - they just need commitment and willpower. Wages are equal because all fares are set by the regulator. I could work the same hour shift as my male colleagues. I could earn more, or he could earn more. It's just down to luck at the end of the day,” suggests Sasha. 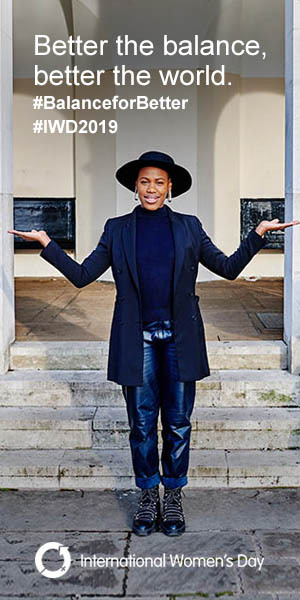 Sasha is a genuine ambassador for the City of London and her trade. She explains how she recently picked up an older couple who turned out to be a QC (Queen’s Counsel) and a judge. Sasha chatted to the couple about how one of her own family members, long past in their family’s history, was a K.C (King’s Counsel) and Secretary General to Prince Regent. To Sasha’s surprise, the couple told her how they knew of him and that there is a portrait of him hanging in London’s National Portrait Gallery. “I think they knew more about him than me,” smiles Sasha. At the end of the journey, Sasha’s passengers told her she was “the most interesting cabbie they’d ever met” and invited Sasha in for tea. “I politely declined,” says Sasha, who in fact has been invited to the House of Lords for tea with a Lord. “Better get my glad rags on,” laughs Sasha. Lisa was intrigued when she met a fellow mother at her daughter’s nursery who was studying for The Knowledge. The freedom to choose when to work, and spending time with her children during school holidays, was very appealing indeed. A career offering “ultimate flexibility” and the joy of regularly getting to see her favourite sights of London, including the Albert Bridge with its lights shining night, sounded ideal. Lisa appreciates that The Knowledge has provided her with a deep education of London’s roads so she can safely find the best route to transport her passengers to where they need to be. 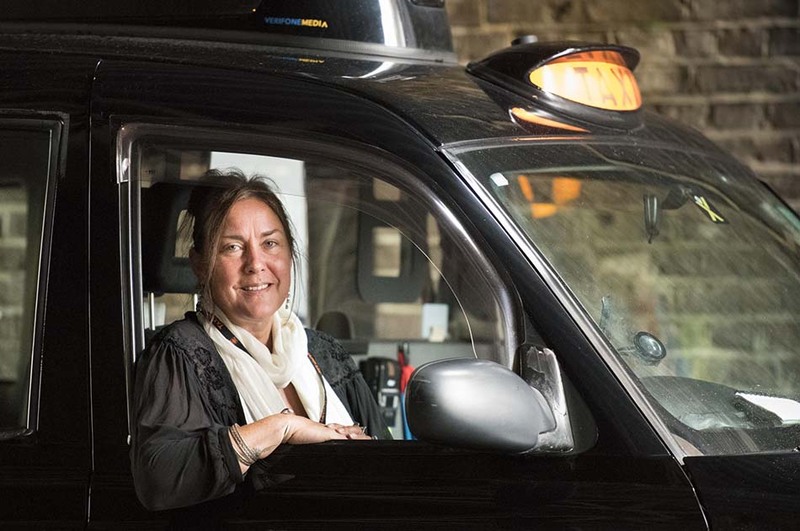 Many tourists enjoy seeing a female black cab driver she says, and she often lets them sit in the driver’s seat of her cab momentarily to have their picture taken.” I don’t charge veterans and old aged pensioners,” declares Lisa who enjoys the important community service she provides. There are, however, occasional frustrations with Lisa’s job such as “the traffic in London since Transport for London licensed so many private hire vehicles”. Diesel pricing, Uber, cyclists risking their lives on the roads, and cycle lanes sitting empty whilst the road gets smaller - are all problematic issues according to Lisa. Yes still, she would not choose any other work - driving taxis is her passion and each journey is often a great adventure. When Tammie’s children were very young, she wanted a career that would fit around her family commitments while providing good earning potential so she did not have to rely on benefits. 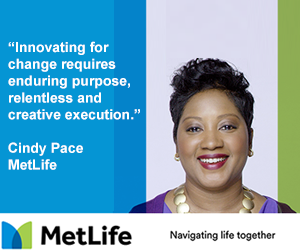 There are many fulfilling parts to Tammie’s job, including the fact that in her experience - male or female - everyone has the same earning potential. Flexibility and freedom also top Tammie’s list. But the aspect she admires most is being fortunate to meet so many interesting people who jump into her cab. With fourteen years working in the Information Technology (IT) industry, Karen was looking for a change in career direction so she started driving for a local minicab firm where her father worked. But, the long hours and terrible pay drove her decision to take The Knowledge and broaden her horizons as a London black cab driver. Karen has never looked back. “I meet some interesting members of the public and enjoy the freedom of setting my own hours,” explains Karen. 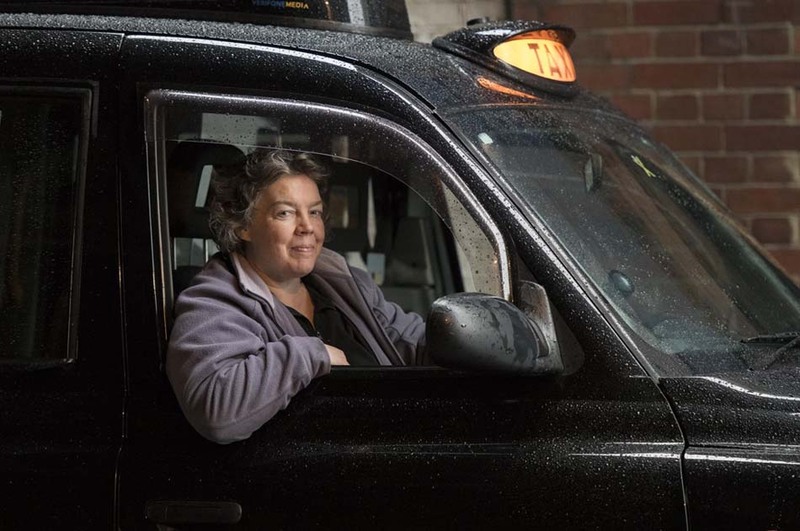 But of course, like any regulated role, Karen and her fellow cabbies are bound by licensing restrictions, she feels that a lack of regulation in the private hire industry has meant making a living as a London taxi driver has become much harder over time. “Regulations are being tightened, but it will still take some years before we see a reduction in the sheer amount of private hire vehicles on London's roads,” suggests Karen. Mirna trained for four years to gain her licence driving a London black cab and she describes herself as a patient and people-orientated. Her career choice allows her to interact with the public and stop work when it suits her. She enjoys knowing that each day she can offer her passengers a respite from the busy London streets and a service that reflects the professionalism one would expect from a black cab ride in one of the world’s most important cities, London. As with many services involving the transporting of people across a busy city, traffic frustrations cab be commonplace for London taxi drivers - and Mirna is no exception. “Traffic is often very slow, or even stationary,” comments Mirna. “This is mainly due to the re-design of London’s major junctions for city cyclists, and I think the buses are too under-utilised,” she suggests. Although rare, Mirna has also faced questions from male customers about her ability to do the job, which she has found to be quite frustrating and unfair. However, as a consummate professional, Mirna brushes such comments and questions aside and continues to strive in delivering an outstanding and exceptional service to each and every passenger. Kerrie adores being her own boss and becoming a London cabbie gave her the flexibility she needed to work around raising a young family. Despite the frustrations of rising competition from private hire and Uber drivers, Kerrie prides herself on her exceptional levels of customer service and thrives in her role, especially when she enjoys an evening sunset from Waterloo Bridge. 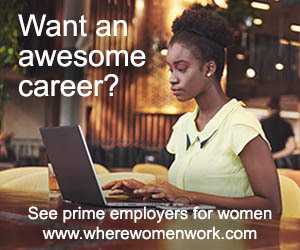 Like many of London’s female black cab drivers, Kerrie feels there are as many opportunities for women as there are for men in the profession and feels that she has never been held back because of her gender. Special thanks to licensed London cabbie and photographer, Terry Gibbins, for supplying images.